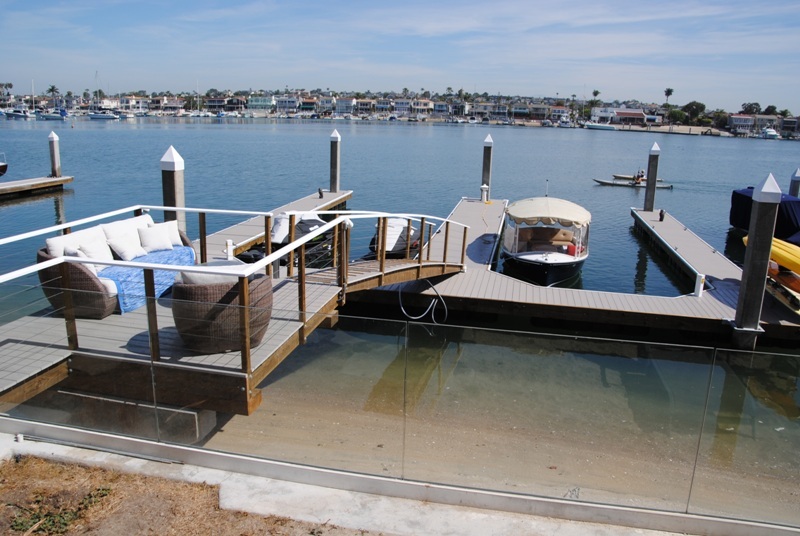 This is a 3 slip Marina in Coronado Cays. 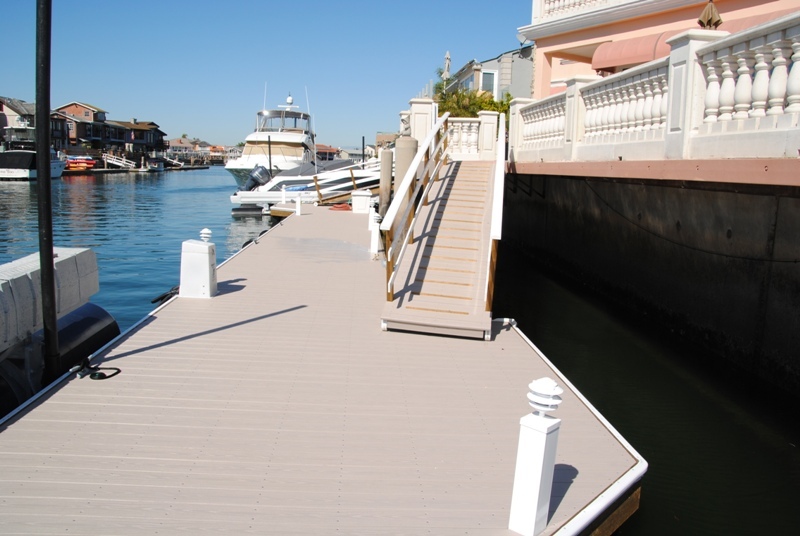 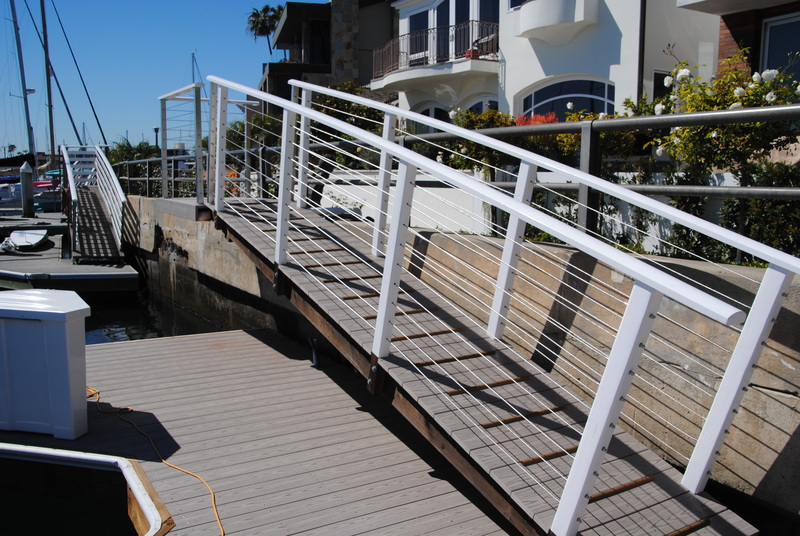 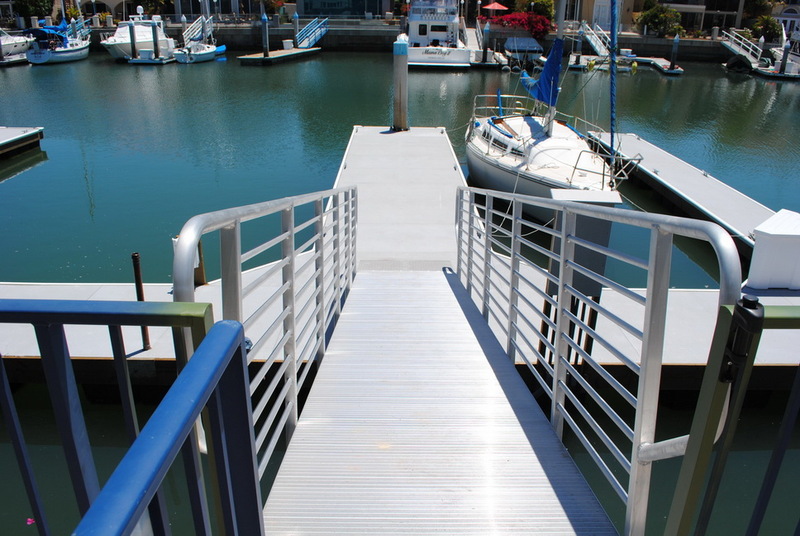 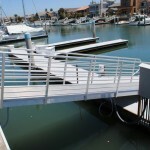 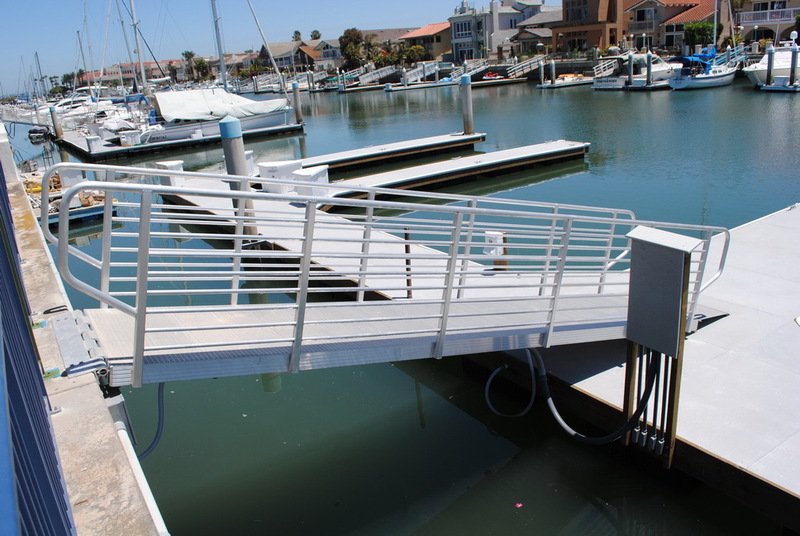 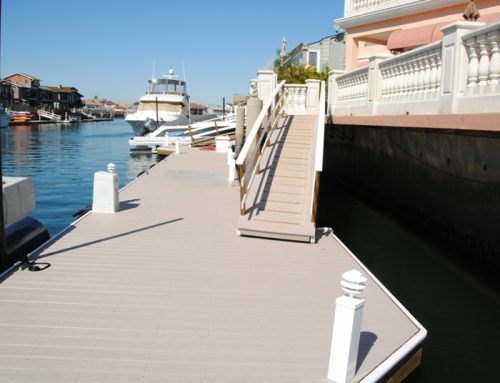 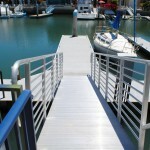 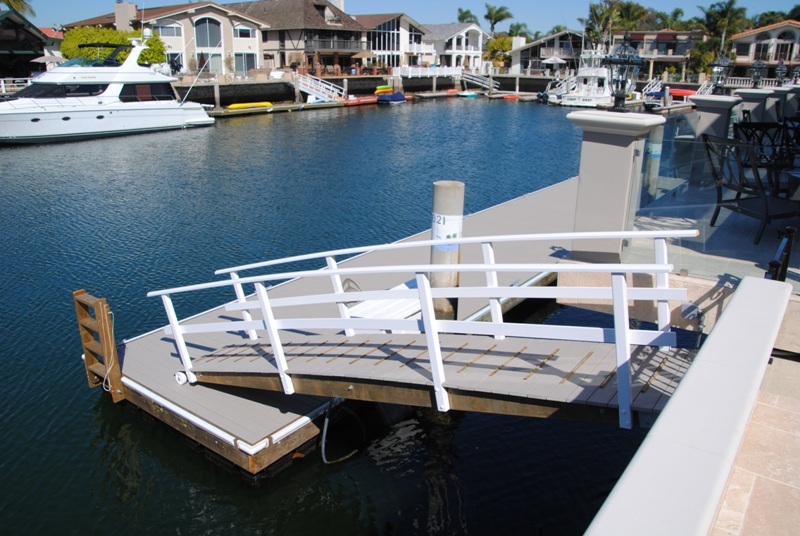 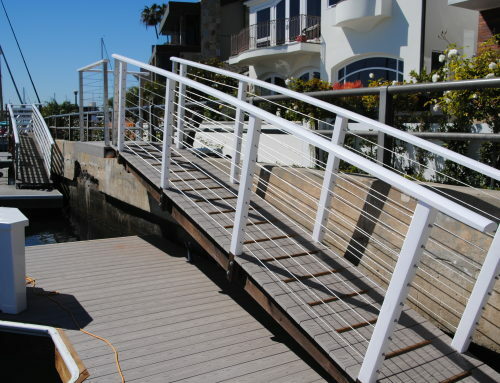 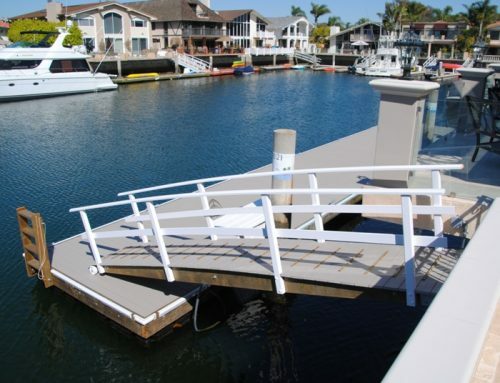 It is made with fiberglass decking and an aluminum gangway. 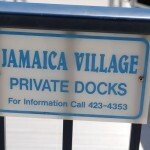 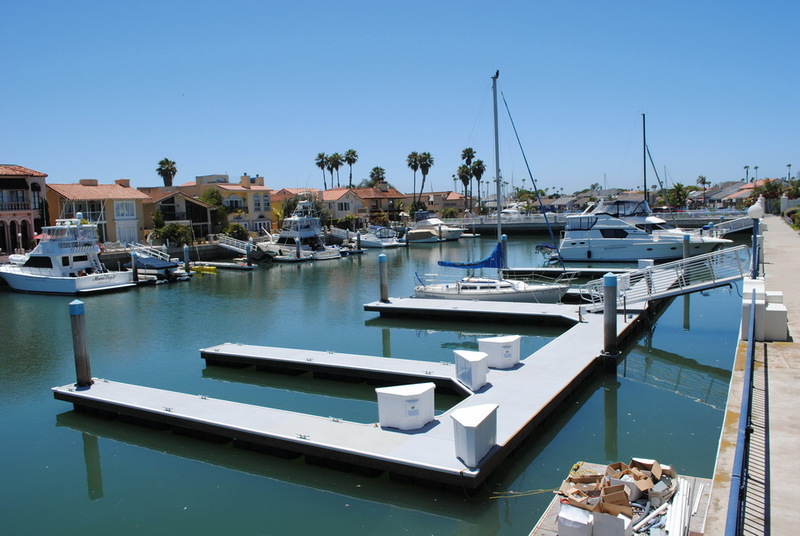 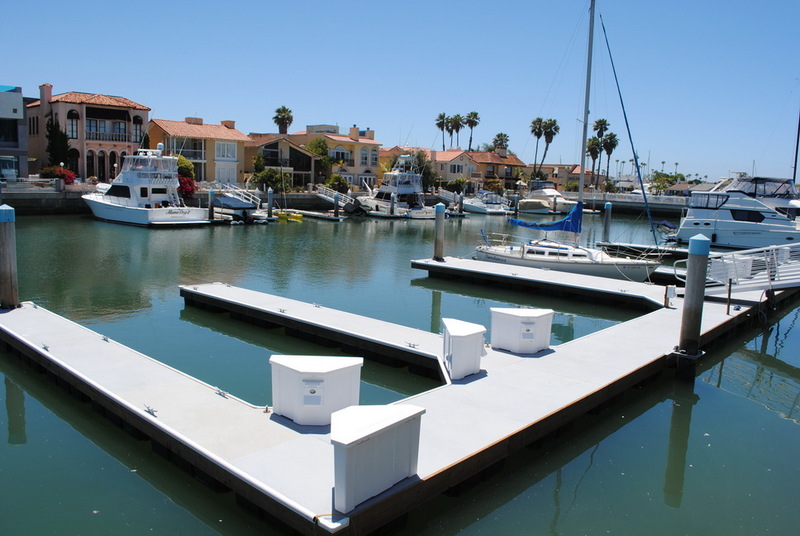 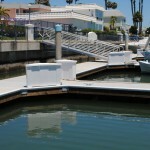 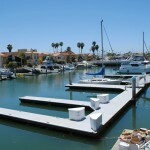 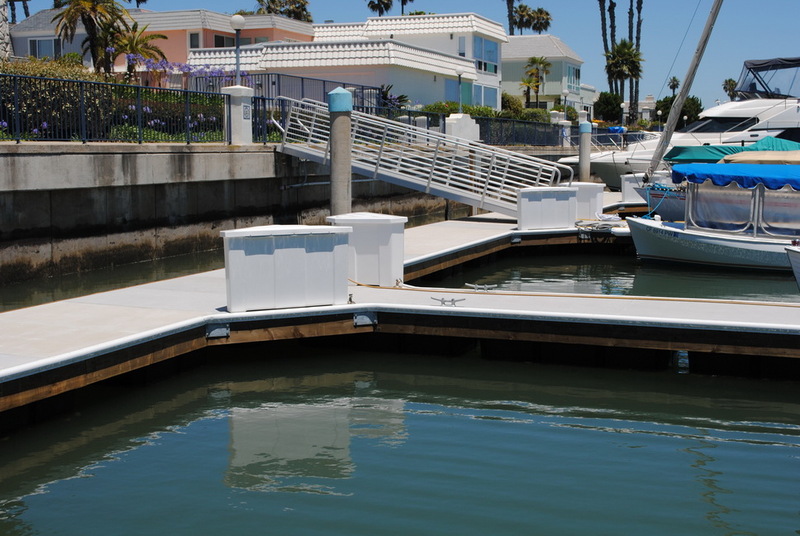 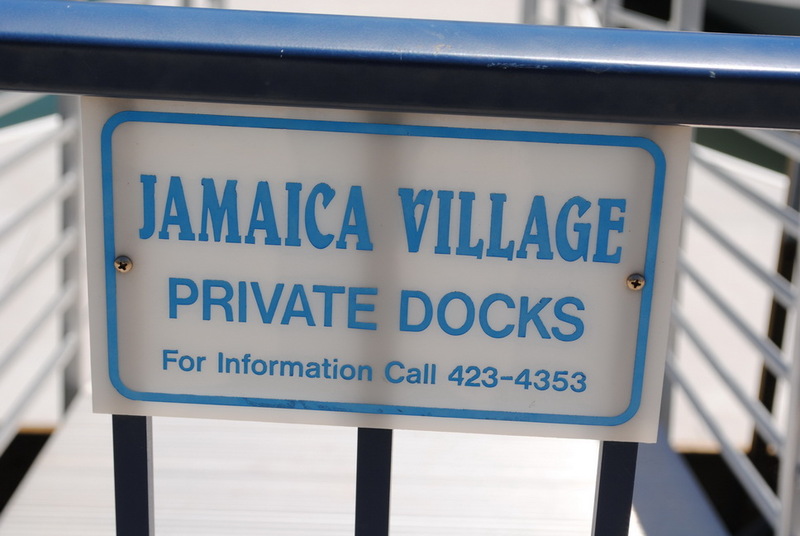 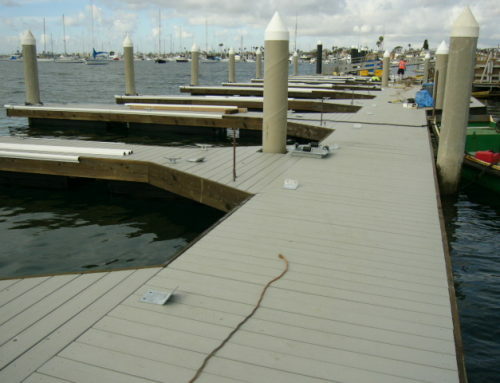 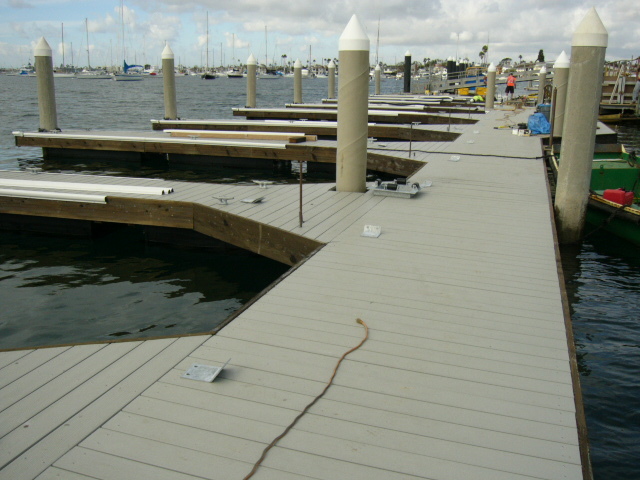 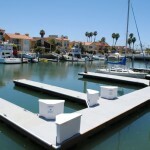 The Marina has numerous products such as a dock box for each boat, as well as cleats.